Gynecological Chair In Gynecological Room. Stock Photo, Picture And Royalty Free Image. Image 62263699. 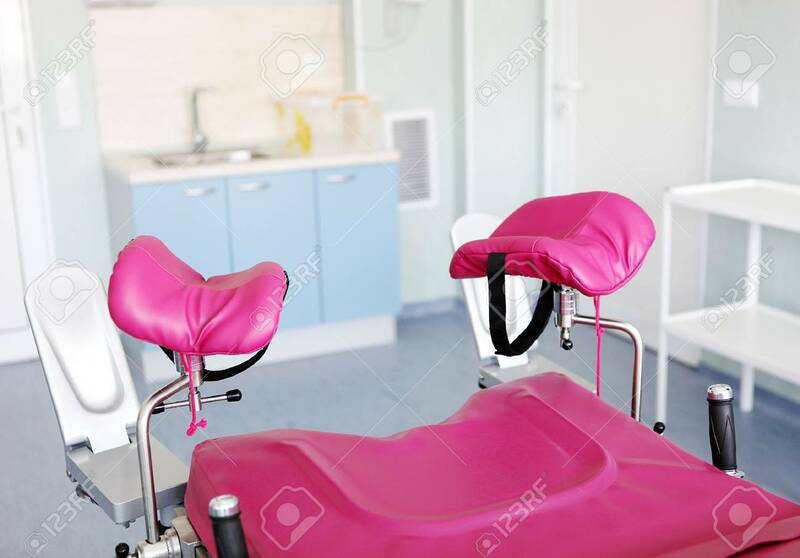 Stock Photo - Gynecological chair in gynecological room. Gynecological chair in gynecological room.